Let’s discover Train of Thought Press, based in the Suburbs of L.A. (San Marino). Caroline, the acquisitions editor was very kind and answered a few questions for Camille Solutions. What is Train of Thought Press? Our motto is “Moving Ideas Forward”. How many people work at Train of Thought Press? We are a small company that subcontracts for many of our tasks related to production: cover design, copy editing, formatting etc. The staff takes care of reading selecting manuscripts, meeting with authors, shows, and PR. Can you tell a bit more about yourself, how long have been working there, what does your job involve? My name is Dr. Caroline Madden and I am the Acquisitions Editor of Train of Thought Press. I have been working at Train of Thought Press since 2014. Train of Thought Press is especially interested in psychotherapists and coaches to write books. I am a Licensed Marriage & Family Therapist. It was thought that I would be able to find new approaches to relationship problems but ensure the information given in our books would be clinically sound. I also just LOVE non-fiction. 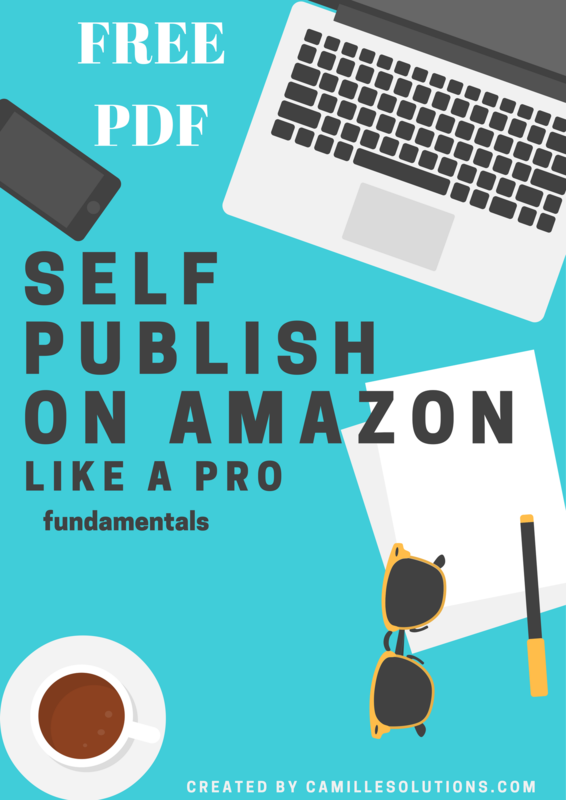 How many books do you publish per year and how do you know this is the right book to publish? Historically, we have published 2 to 3 books a year. Moving forward we would like to publish more. We are open to new submissions. We are looking for experts to answer common yet complicated questions. Because of our niche nature, we tend to get a lot of “vanity” manuscripts. The focus being on the author and how he/she is an expert and not enough on what the reader needs. Yes, our authors are experts but we always want to have the emphases be on the reader having his/her question answered or at least criteria to make a decision. It is a balance between establishing oneself as an expert with an answer but not a PR piece. Although, having authored a book in your field is a great business card. Can I publish with you if I live in a different country? Absolutely. Our only requirement is that the books be written in English for an English-speaking readership. In 2 sentences what are the guidelines? You must be an expert in your field (either through professional qualifications or life experience). You must have a sincere desire to teach others how to move forward. Any thoughts regarding e-book and e-book market? The e-book market for us is huge. Our ideal reader is someone who has a problem or important question that they would like answered from an expert in the field. Downloadable e-books allow them to get the answer immediately. It is interesting to see which books sell more e-books versus paperback. Not surprisingly, the books that are typically given as gifts sell more paperbacks. Can you describe Train of Thought Press in one word? 3 pieces of advice for future published authors? 2. Focus on what problem are you helping someone solve. Do not focus on yourself. 3. The best way to market one book is to write another one.